The prerequisite for a honeymoon is an ideal location, where you are surrounded by scenic hills, arrays and arrays of tall trees, a foggy atmosphere, a serene endless sea shore or romantic beach. Sounds indeed like a perfect Indian romantic movie, but you can also make your honeymoon, a similarly romantic and wonderful experience in such places of the country. Hill stations are quite common in India as the British developed many of them years ago as places they could visit to get a break from the hot summer weather. Most of them offer a great deal of natural beauty and are set around scenic lakes, which are ideal for boating and other types of outdoor activities. Munnar, which is located in Kerala is a popular place with tea lovers as the local countryside is filled with tea plantations. 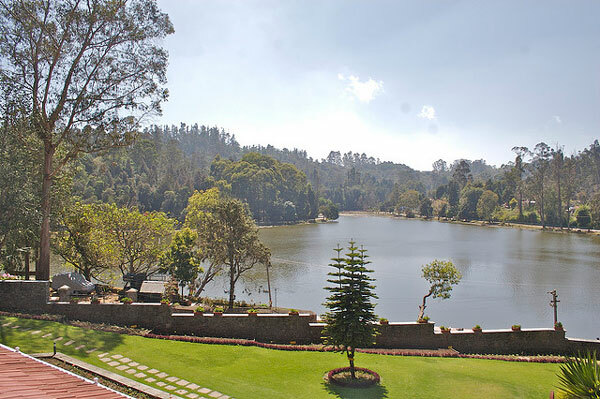 One of the most popular is the Kundale Plantations as it surrounds a charming lake. You can view workers pick and process the tea leaves here and then sample the freshly-made brew. 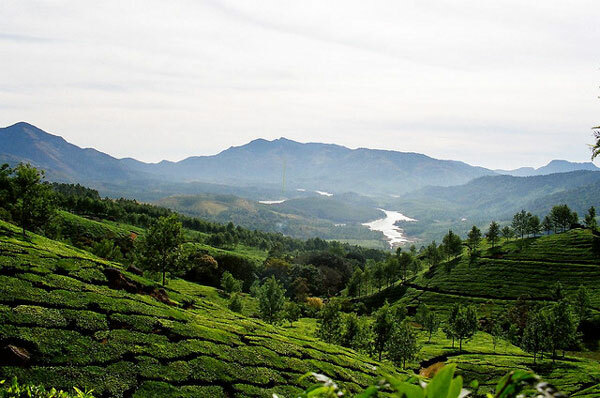 The Munnar region is filled with natural beauty and exotic animals and plant life. Southern India’s highest peak is located here, which is Anamudi. You can also visit Eravikulam National Park where you can enjoy para gliding and rock climbing. Many of the plantations also offer bungalows if you’d like to stay awhile and soak in the fantastic atmosphere. 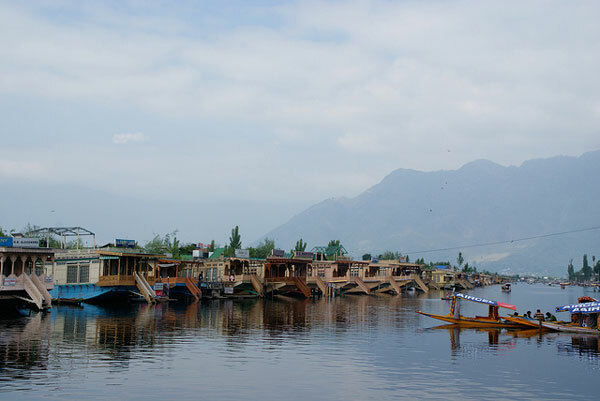 Srinagar is well known as the summer capital of Kashmir and Jammu. It offers some gorgeous gardens and lakes, and houseboats to relax on them. Many of the gardens were grown by Mughal emperors and the biggest tulip garden in Asia is housed here. It’s also an excellent activity center as it offers golfing in the summer and skiing in the winter. Darjeeling is located in West Bengal and is another area known for its tea gardens. It also offers exceptional views of Mount Kanchenjunga, which is the third-highest peak in the world. Some of the most popular sites include the local zoo, botanical gardens, and monasteries. Asia’s longest cable car is also located there. 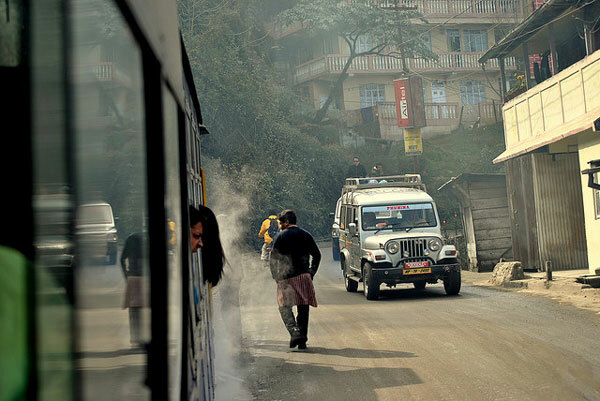 The best way to explore the markets, teas estates and villages of Darjeeling is by foot. Ooty was established in Tamil Nadu by the British early in the 19th century and was used by the Chennai government as its summer headquarters. It’s still a popular place for those who want to get a break from the hot Indian summers. However, it can get quite busy from April to May, which is the peak season. 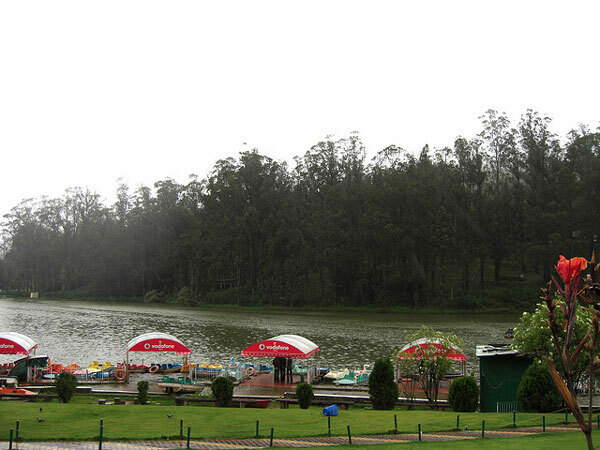 Some of the most popular sites here are the botanical gardens, Ooty Lake, and Dodabetta Peak. The toy train ride from Metupalaiyam is also very scenic. Kodaikanal sits in Tamil Nadu’s Palani Hills region, about 70 miles away from Madurai. 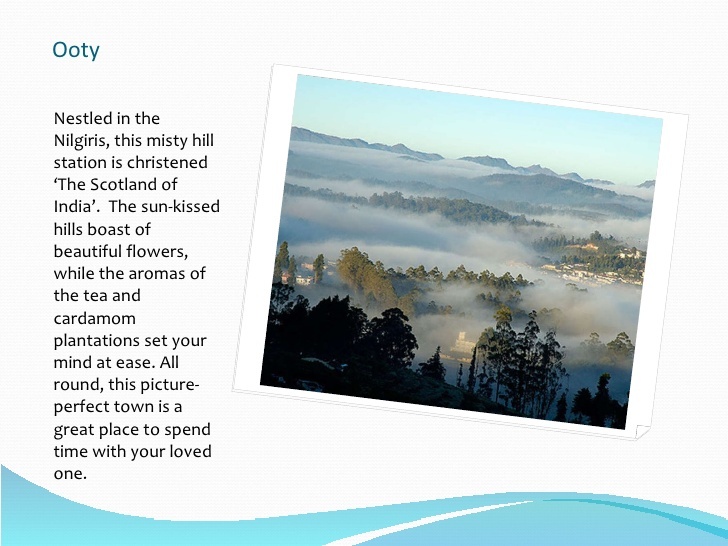 The name Kodaikanal translates into ‘gift of the forest’ and it definitely suits it since it features a wide variety of flora and fauna such as orchards filled with pear trees. You’ll find plenty of hiking trails, a yearly horticultural show, beautiful waterfalls and a good lake for boating on. 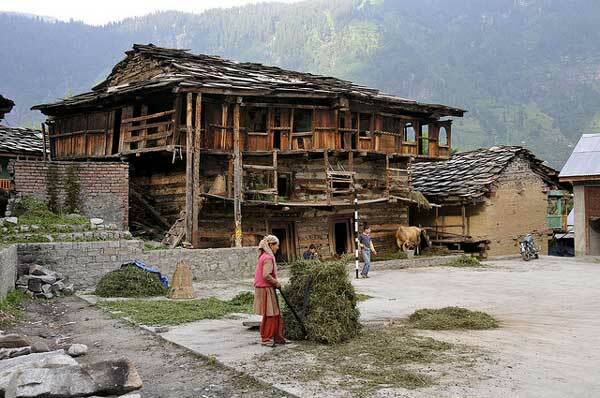 Manali lies in Himachal Pradesh’s Kullu Valley close to the Himalayan Mountains in northern India. It offers an ideal mixture of relaxation and adventure as you can just sit around and take it easy or participate in as many activities as you like. It’s a wonderful spot that’s bordered by the Beas River and beautiful pine trees. Nainital is located in Uttarakhand’s Kumaon region and was also a popular hill station for the ruling British many years ago. 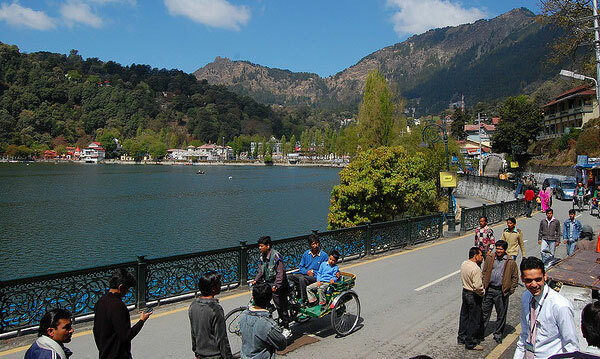 It’s home to the beautiful Naini Lake as well as an area known as The Mall, which features markets, shops, hotels, and restaurants. There are many forest trails to walk in Nainital and it’s a great place to enjoy horseback riding and boating. Mussoorie is located in Uttarakhand and is about an hour away from Derahdun, making it a popular destination on the weekends for residents in the north. Mussoorie has developed itself into a tourist area and some of its most popular attractions are the cable car, Camel’s Back Road, Kempty Falls, and Lal Tibba, which is the highest peak in the region. 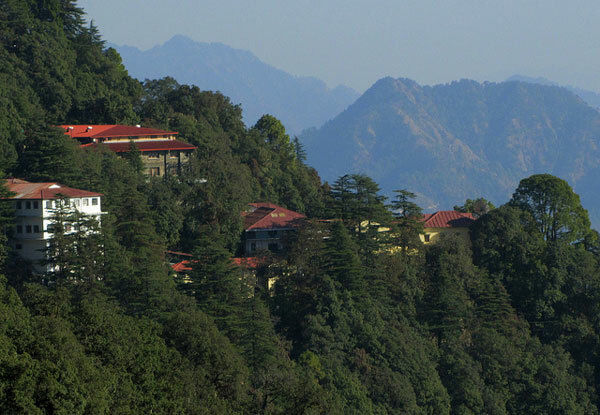 You’ll also get some fantastic views of the Himalayas from Mussoorie. When India was ruled by the British Raj, Shimla was used as the summer capital. These days it’s Himachal Pradesh’s state capital. It’s a cool, quaint town which lies across a mountain ridge and features rhododendron, pine, and oak forests. 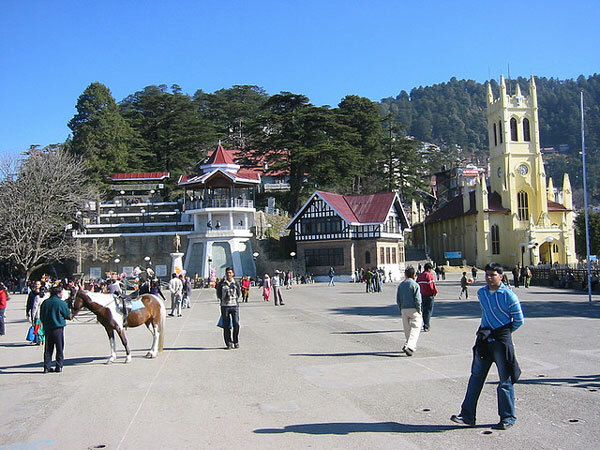 Shimla is also well known for its historic railroad and colonial styled architecture. One of the town’s most popular landmarks is the Christ Church and its colorful stained glass windows. If you head to Scandal Point you’ll get some excellent views of the surrounding countryside. Viceregal Lodge, which is located on Observatory Hill, is another popular spot. 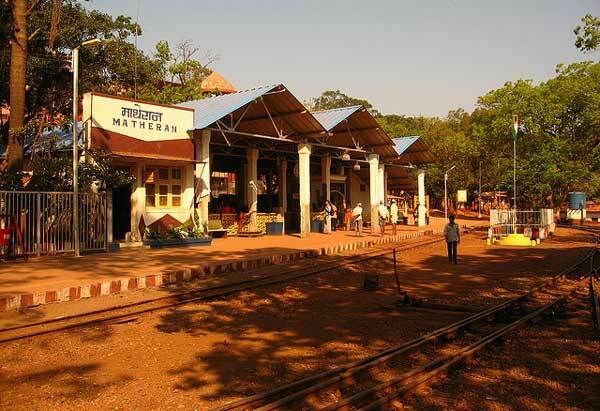 Matheran is Mumbai’s closest hill station and offers numerous lookout spots and hiking trails. One of the most attractive things about Matheran is that no type of vehicles is allowed there, including bicycles. This makes it an ideal location for relaxing and exploring its natural beauty on foot.